Your organization looks for ways to differentiate in order to attract and keep the best people. However, you want to contain cost and manage risk. Enter the Group RRSP / Deferred Profit Sharing Plan (DPSP). The Group RRSP / DPSP structure allows for-profit organizations in Canada to offer compelling retirement benefits with maximum flexibility, typically lower costs and reduced risk. Group RRSPs offer several benefits to both the employer and employee in the plan. They are not locked-in, giving employees flexibility in accessing their funds. They offer a full range of investment options as well as the ability to contribute to spousal accounts. From an employer perspective, they are low-cost to administer and have minimal reporting and legislative requirements. Deferred Profit Sharing Plans (DPSPs) also offer a number of benefits. 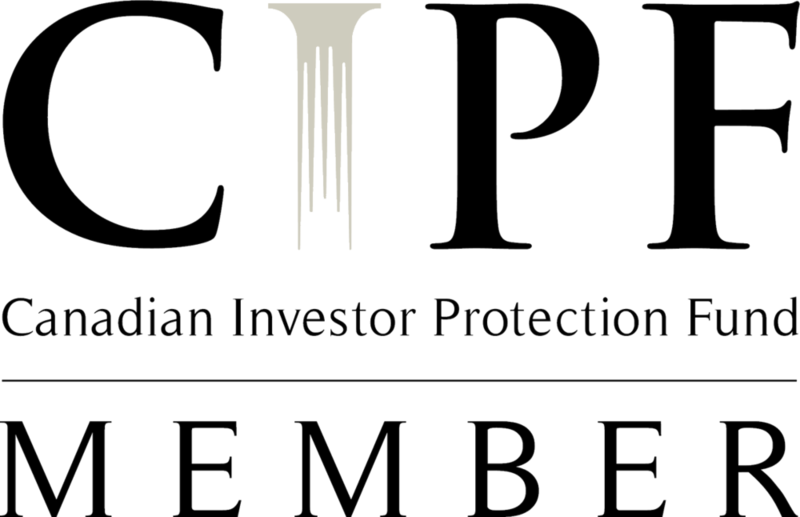 DPSPs are not locked-in and offer a full range of investment options for members. They allow employers to apply a vesting period of up to 2 years for company contributions. DPSP contributions do not attract CPP, EI, worker’s compensation and other salary-related costs, which can represent a saving of up to 10% for employers and a significant saving for employees. Combining a Group RRSP with a DPSP yields significant benefits. 1. Employees contribute to the RRSP, while employers contribute to the DPSP – usually on a matching basis. 2. Employees have withdrawal flexibility, investment choice and the benefit of employer matching. 3. Employers have lower costs, fewer legislative requirements, and the ability to protect their investment through vesting. Offering a compelling retirement plan helps you to attract and retain the best people. At the same time, you want to manage cost and risk. While not the perfect fit for every situation, the Group RRSP/DPSP structure is an option you should review to determine whether it enhances what you offer the marketplace, while lowering your risk and cost. Matt Redshaw is a Wealth Management Associate at the Tycuda Group of MacDougall Investment Counsel. For more information on Group RRSP/DPSPs and how to increase the performance of your Defined Contribution Plan, contact Matt at mredshaw@3macs.com or +1-778-777-2055.